The European Investment Bank (EIB) has been heavily criticised for its role in the funding of an incinerator owned by Viridor in Cardiff. 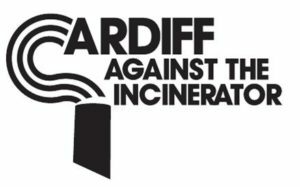 The bank is expected to finance the incinerator to the cost of £110 million in what the local group Cardiff Against the Incinerator (CATI) have called a ‘corrupt decision’ and a ‘disgrace’. 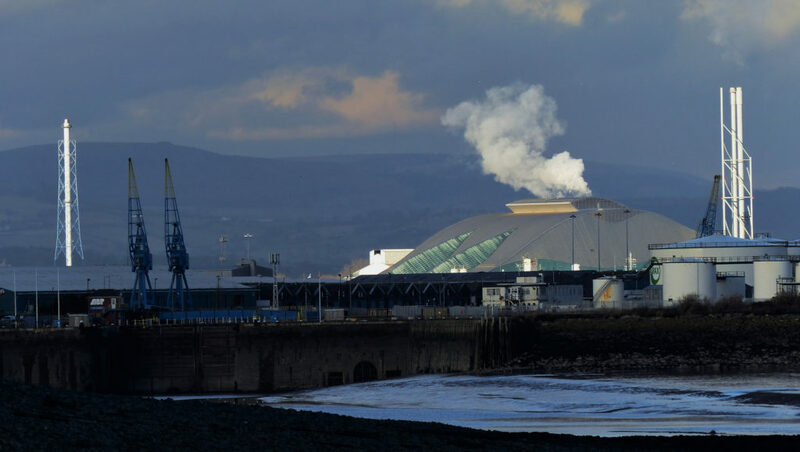 The incinerator which will burn 350,000 tonnes of waste annually, producing 70,000 tonnes of ash, has previously demonstrated poor levels of performance, with ‘plasticky’ smells being reported in homes 2-3km away from the facility. They have been forced to install magnetic equipment after failing to remove metals from the ash, and have been ‘forced to stop’ the processing of ash, due to the uncontrolled spread of toxic dust and pollution from the ash. As the new Circular Economy package is adopted by the European Commission, it is a timely reminder that we need to be moving our waste management processes up the waste hierarchy and focussing on keeping our material resources in use through reducing consumption and conserving materials, and reusing and recycling product waste rather than burning resources and producing toxic by-products. The EIB’s response to Shlomo Dowen’s complaint demonstrates their continued perpetuation of the industry myths around waste incineration. The EIB claims that ‘this facility will allow vital renewable energy to be recovered’ a myth that Mike Brown, Managing Director of Eunomia has called ‘dangerous’ and ‘needs to be stamped out before yet more public money is spent on incinerators’. The EIB’s support for incineration, and the subsequent landfilling of toxic ash is not a new phenomenon and has been highly criticised by a wide range of sources. In 2008 EEC Bankwatch released a report ‘Fuelling the Fire’ blaming the EIB for undermining efforts by decision-makers to develop ‘further waste prevention, reuse and recycling policies’ in contrast to EU policy which supposedly ‘privileges prevention, reuse and recycling instead of incineration’, and has led the financial support of dozens of incineration based waste projects over the past 15 years. The EIB’s support for incineration not only ignores the waste hierarchy and the need to put the EU’s investments in line with the EU objectives and in compliance with EU law, but also ignores that the UK over-uses incineration as waste treatment. An analysis of British statistics on municipal waste management in the last 10 years corroborates that. Despite incineration remains at the bottom of waste hierarchy, it has increased spectacularly in the UK in the recent years, from 8% in 2005 to 27% in 2014, according to Eurostat figures. And while it is true that landfilling has decreased, figures show that by every 100 kilos of Municipal Waste diverted from landfilling between 2005 and 2014, 51 went to incineration and 49 to recycling. If we are to truly move towards a zero waste society, and take waste management up the waste hierarchy and into the realms of prevention and reuse, it is essential to stop financing false solutions, and it is even more essential that public investments, which are limited are allocated for those projects making a transition towards a circular economy happen. Incineration, as a mean of waste disposal, should gradually be stopped. It pains me to see that such a big sum is being invested in an incinerator. Instead is should be used to research a new way of disposal – more environmentally aware and friendly. I’m sure that a sum invested in such a manner will return it’s money worth several times over not the mention the green impact it will have.